Don't hesitate to invest in your vehicle with only the best professional auto detailing services... GUARANTEED! 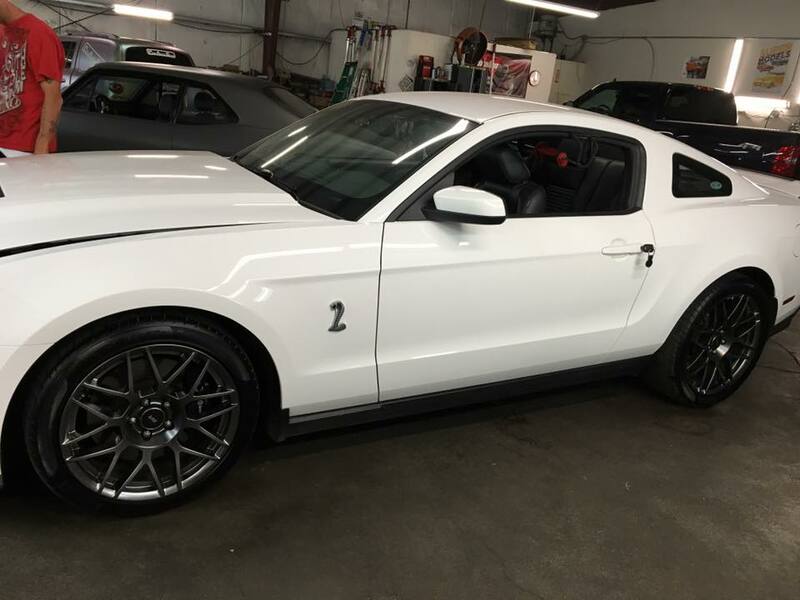 OUR DETAILING STAFF HAS A COMBINED 30 YEARS OF AUTOMOTIVE RECONDITIONING AND REJUVENATION EXPERIENCE. WE HOLD OURSELVES TO A HIGHER STANDARD THAN TRADITIONAL DETAIL SHOPS/CAR WASHES. 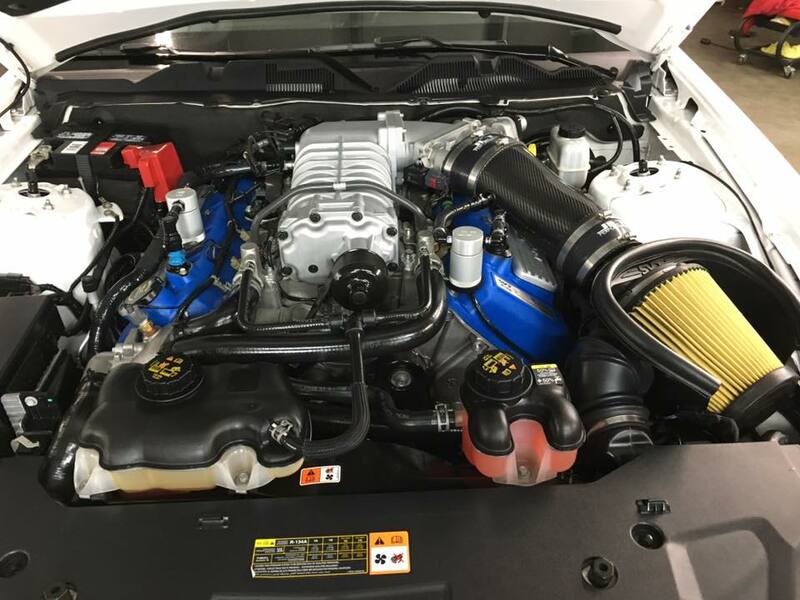 WE GUARANTEE THAT YOU WILL BE 100% SATISFIED WITH ALL OF OUR WORK PERFORMED ON YOUR VEHICLE WHEN ITS FINISHED. 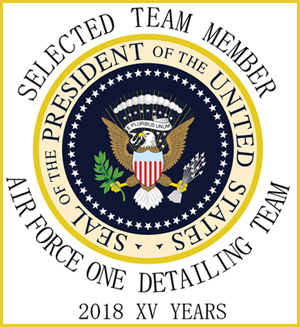 2018 INTERNATIONAL DETAILING ASSOCIATION DETAIL SHOP OF THE YEAR! Shane, Kevin and Robert not only do great work, but stand behind it and will help with whatever you need. Many thanks to you guys for the excellent work on my wife's rig for her birthday! Shane and his crew are amazing! My Suburban has never looked so good! Their work is very impressive, nothing left untouched. I'm a very happy customer and will definitely be back. This place is amazing. Shane and his crew of professionals do the most outstanding work I have ever seen. I always appreciate his hard work. Excellent work done faster than promised and on budget. Highly recommend! They do an incredible job every time! I recommend them time and time again!! The job these guya did in our car was perfect. We will be using them from now on for all our cars and trucks. Like our page on Facebook for a chance to win a free remote start kit! 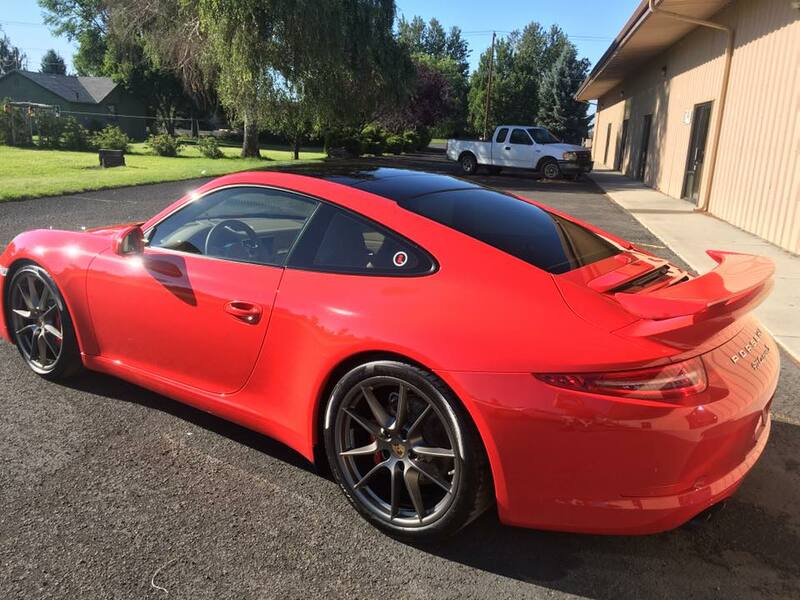 CENTRAL OREGONS PREMIERE AUTO DETAILING AND RECONDITIONING SPECIALISTS. 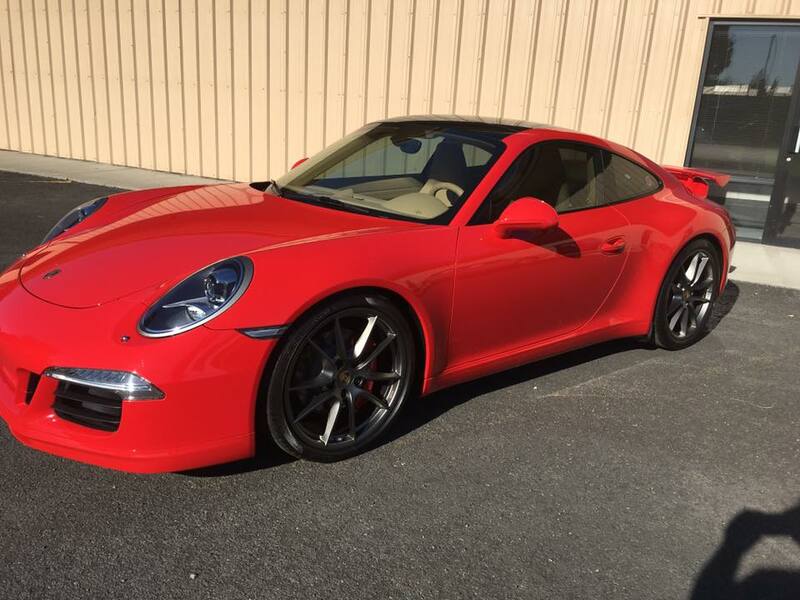 OUR DETAILING STAFF HAS A COMBINED 30 YEARS OF AUTOMOTIVE RECONDITIONING AND REJUVENATION EXPERIENCE. WE TAKE TREMENDOUS PRIDE IN OUR WORK , CUSTOMER SERVICE , AND MEETING YOUR EXPECTATIONS. WE HOLD OURSELVES TO A HIGHER STANDARD THAN TRADITIONAL DETAIL SHOPS/CAR WASHES. WE USE THE BEST PRODUCTS AND TOOLS AVAILBLE IN THE INDUSTRY TODAY. 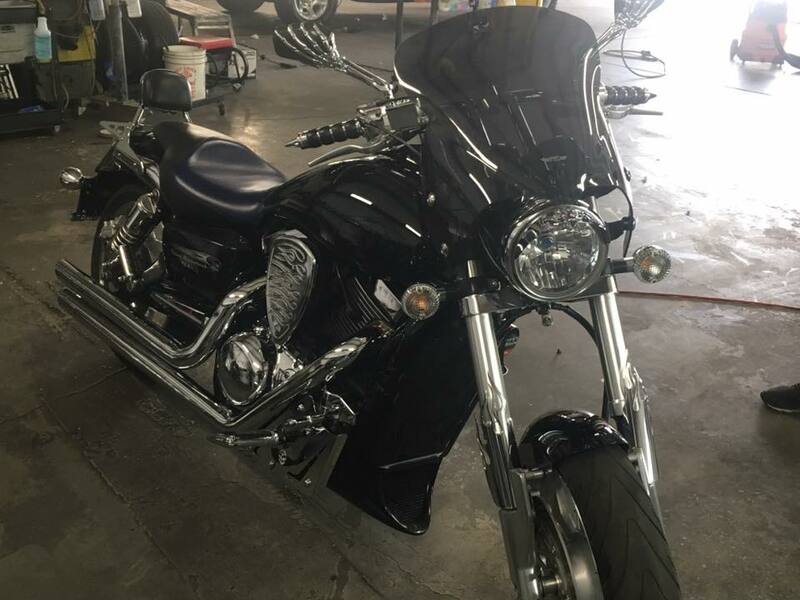 WE ARE CONSTANTLY IMPROVING OUR TECHNIQUES, KNOWLEDGE AND SKILLS TO BRING YOUR VEHICLE BACK TO A "LIKE NEW CONDITION " USING THE SAFEST, MOST ENVIROMENTALLY FRIENDLY WAYS POSSIBLE. 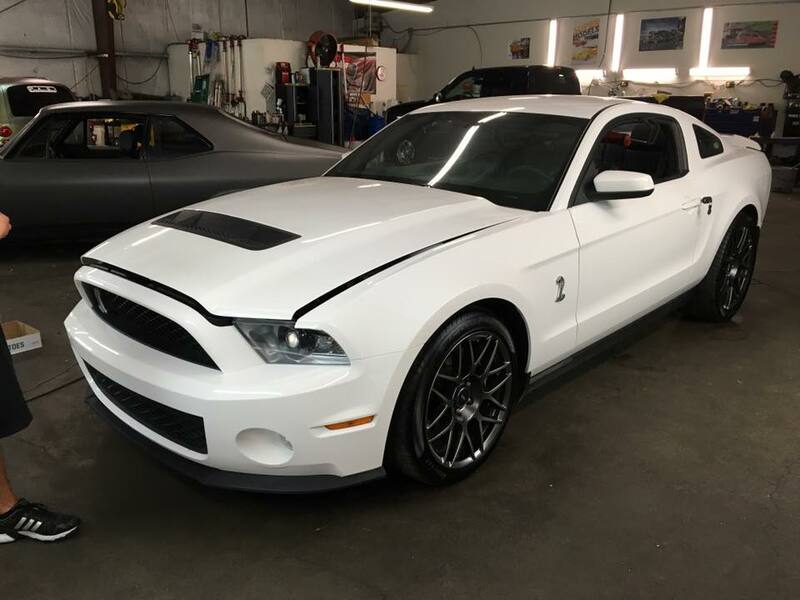 WE GUARANTEE THAT YOU WILL BE 100% SATISFIED WITH ALL OF OUR WORK PERFORMED ON YOUR VEHICLE WHEN ITS FINISHED. 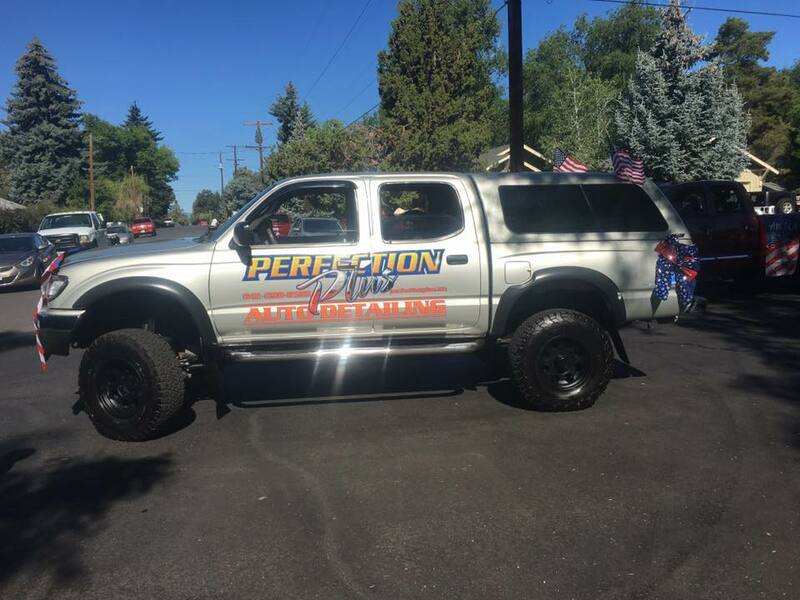 WE WANT OUR WORK TO SPEAK FOR ITSELF , WHEN SOMEONE ASKS YOU "WHO DETAILED YOUR VEHICLE" WE WANT YOU TO BE PROUD TO SAY PERFECTION PLUS AUTO DETAILING!! How long does the detail take? Our Full detailing services can take between 6 – 10 hours depending on the type, size & condition of your car. 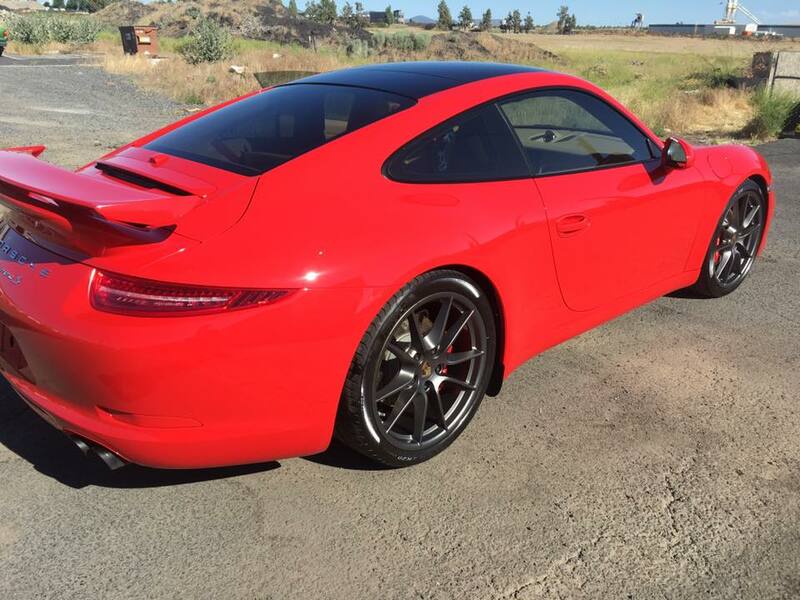 Our Perfection Plus Complete detail or a vehicle that requires extra attention on the interior or multiple stages of polishing on the exterior may take up to a few days. A specific estimate can be provided the day of your appointment. Is there an extra charge for SUVs , Vans, Exotic and Classic cars? Prices are higher due to the extra work and attention required for these vehicles. A specific estimate will be provided upon inspection of your car the day of your appointment. What is a clay bar and how can I tell if my vehicle needs clay bar treatment? As you drive your vehicle down the road there are many contaminants that attach to your paint surface. You can tell by running your hand across your hood or the lower part of the vehicle behind the front tire. If it feels gritty like sand paper then your vehicle is in need of clay bar treatment. A clay bar is a flexible putty like substance used along with a lubricant like soap and water or detail spray to remove microscopic contaminants from your paintwork making it extremely smooth in preparation for polishing and waxing. Because these contaminants cannot be removed by just washing your vehicle it will never technically be clean until it receives clay bar treatment. Clay bar treatment is the first step in our paint correction process and is the most effective way to remove road contaminants. Using a clay bar can be somewhat abrasive therefore we always recommend having us correct your paintwork afterwords.